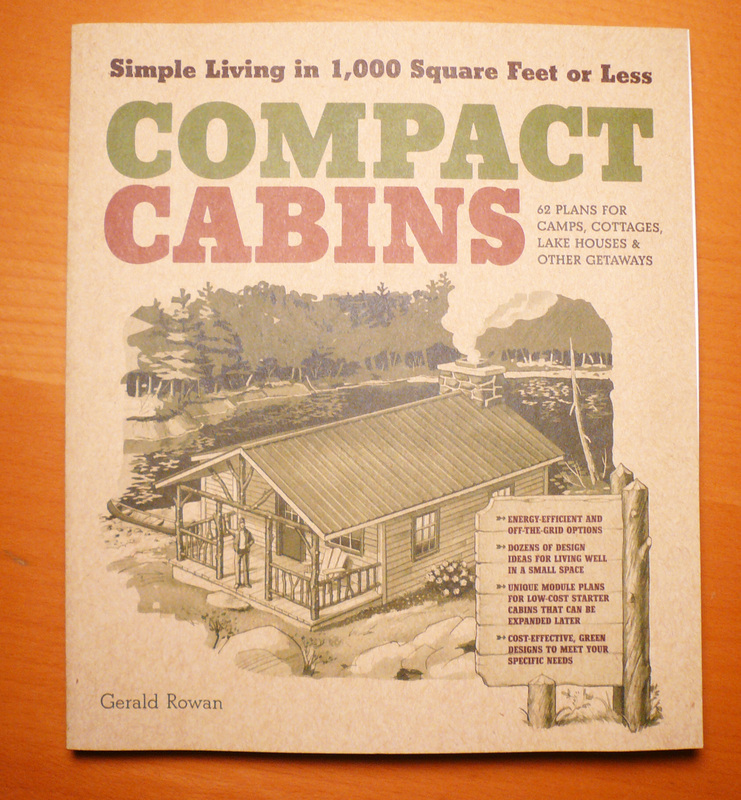 I came across this neat book recently. 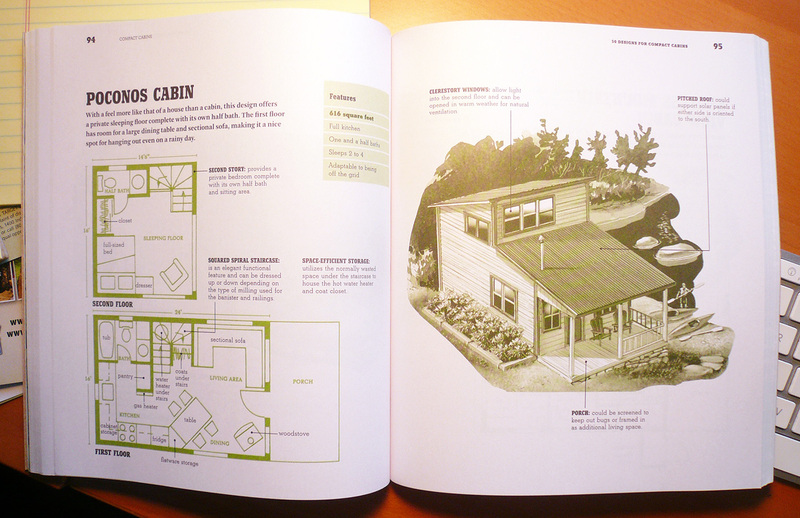 It contains over 50 plans for small cabins and also goes into the logistics of getting one built. Consider it a general survey on the subject rather than an in-depth treatise. There’s sample spread after the jump.